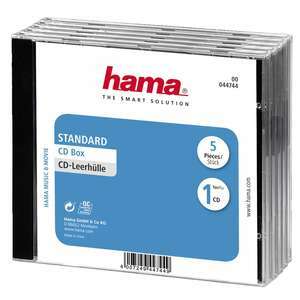 A pack of 5 cd cases from Hama. These cases are the ideal way to protect your discs. 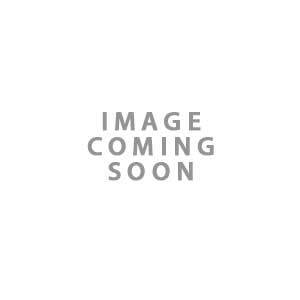 This case is 1.04x12.5x14cm. 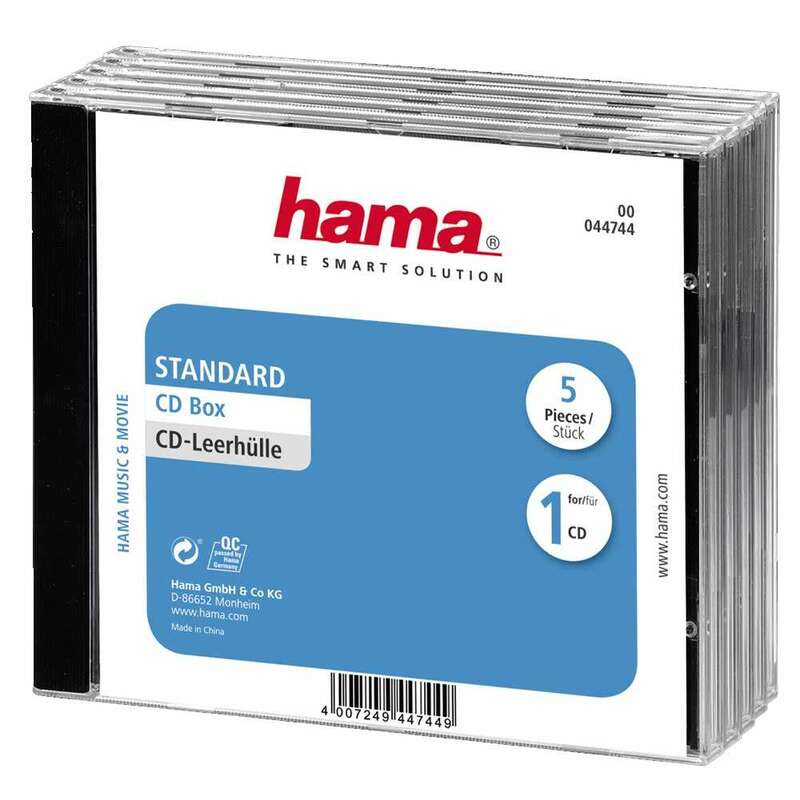 You can download index card templates from hama here.